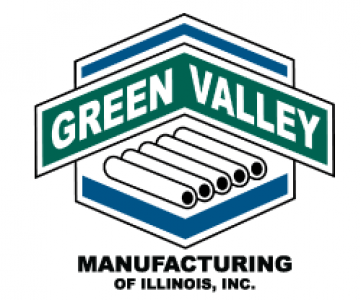 Green Valley Manufacturing Inc. (GVMI) designs and builds equipment to make manufacturing companies more profitable by streamlining their die handling, mold handling, and coil handling processes. 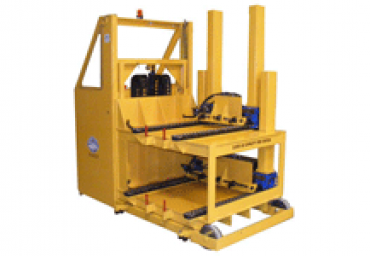 GVMI offers a full line of quick die change and quick mold change (QDC and QMC) equipment, trailers and transporters, coil handling equipment as well as ergonomic and custom industrial equipment that will promote lean operations. 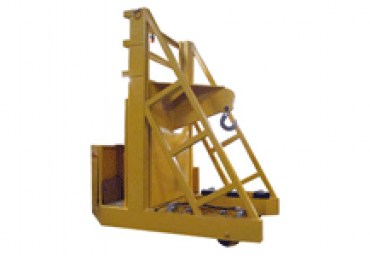 Our high quality reliable equipment can reduce press downtime, reduce labor requirements, improve technician morale, increase safety, and increases production capacity. 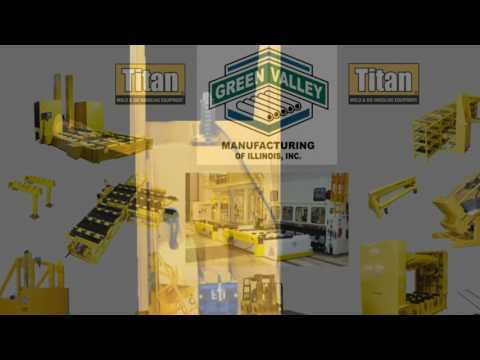 The Green Valley Titan brand products provide permanent solutions with results for our customers. 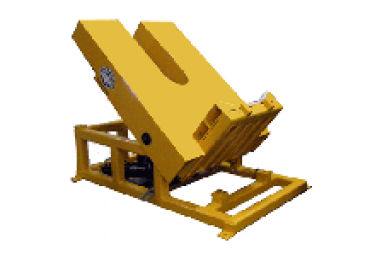 You can depend on our equipment for quality, durability and longevity. Green Valley Mfg. 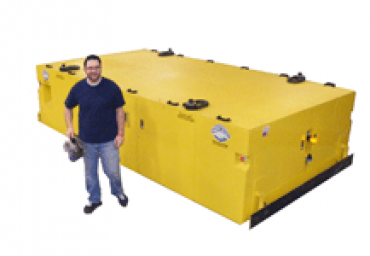 Inc. specializes in custom application design and manufacturing of quick mold change (QMC), quick die change (QDC), coil handling equipment, transports and trailers, as well as industrial storage systems and heavy duty industrial work horses (sawhorses). Green Valley engineers have years of experience providing innovative solutions that maximize production time and improve manufacturing environment safety. 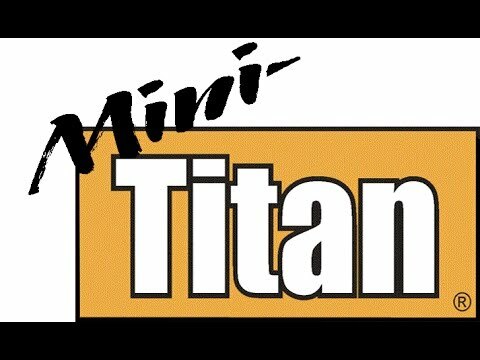 The Mini-Titan, the new standard die cart line, offers a 250 to 2,000 lb. capacity range and demonstrates the same great quality and longevity and many of the great features that built the Titan name. 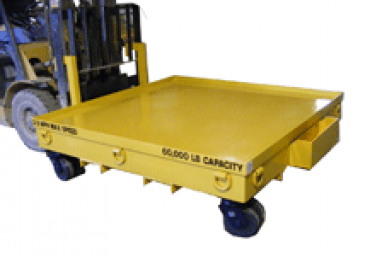 The Mini-Titan series is much safer and faster than using a forklift or manual pump cart and is designed with a variable height deck (or decks) with manual cart mobility via ergonomic push handle. 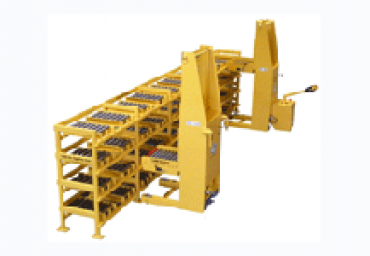 The transfer deck options include single or dual over & under decks, ball rollers, inline roller, steel, and low friction UHMW surface. 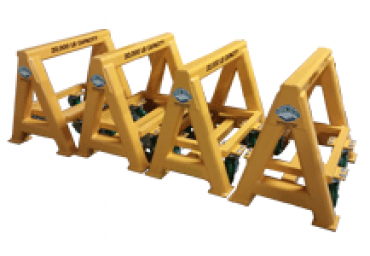 The standard design allows Green Valley to respond to its customers’ die handling needs with minimal lead times.